I’m grateful my family is here to celebrate the completion of my doctoral degree. 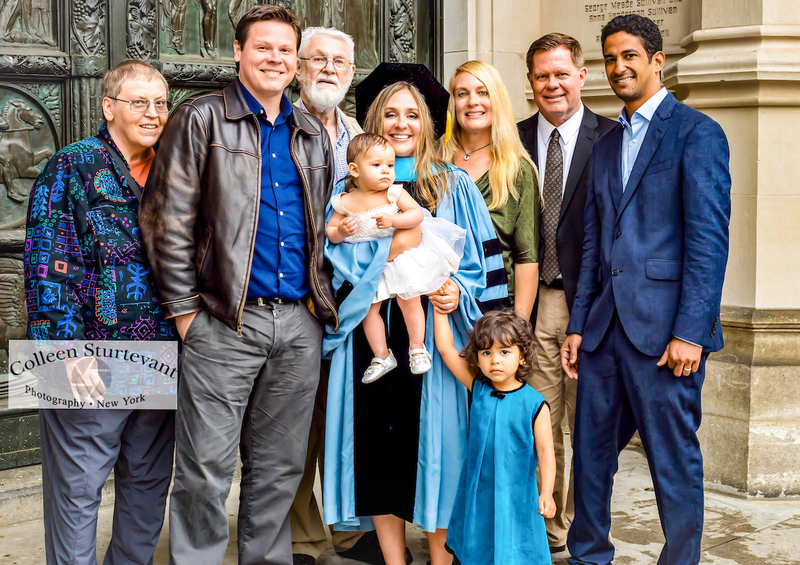 While I defended my dissertation last spring just after my second daughter Liesel was born, yesterday was the graduation and doctoral hooding ceremony. I’m looking forward to sharing updates on my research and will send a summary to the Finance professionals who participated in my study. But this week, I’m enjoying the exhale and celebrating with family. Like the slow and steady completion of doing the degree itself, I’m reminded of the importance of taking the time to pause and celebrate.